It’s normal to feel slightly off when the seasons change. As the weather transitions, so do we, and the best way to stay well is to harmonize with the world around you. Check out Dr. Power’s latest article and infographic to learn more about the energetics of Autumn in Classical Chinese Medicine. It includes lifestyle tips to maintain wellness, and a list of essential oils for Autumn that can help balance your body, mind and spirit. 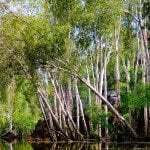 Cajeput (Melaleuca cajaputi) – This relative of Tea Tree oil has a strong, penetrating aroma and is said by some aromatherapists to benefit the respiratory and immune systems. In Classical Chinese Medicine, Cajeput is believed to strengthen and boost Lung Qi. 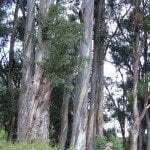 Eucalyptus (Eucalyptus globulus) – Many of us recognize the clean, medicinal aroma of Eucalyptus essential oil because it was a main ingredient in those drug store “vapor rubs” our mothers applied when we developed childhood coughs and colds. Classical Chinese Medicine regards Eucalyptus as an essential oil that boosts Guardian Qi and thus helps to prevent invasion of the body by external illnesses. 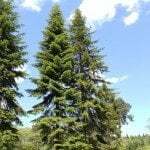 Fir Needle (Abies sibirica) – The smell of Christmas trees can trigger nostalgia for the holiday season, but it can also awaken all the associated feelings of comfort and warmth. In Classical Chinese Medicine it is believed to fortify the Bodily Spirit and help connect the Mind and Body. 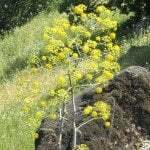 Galbanum (Ferula galbaniflua) Prized as a sacred incense in Biblical times, Galbanum is now used as an aid to meditation and is said in Classical Chinese Medicine to strengthen and boost Lung Qi and calm the Spirit. 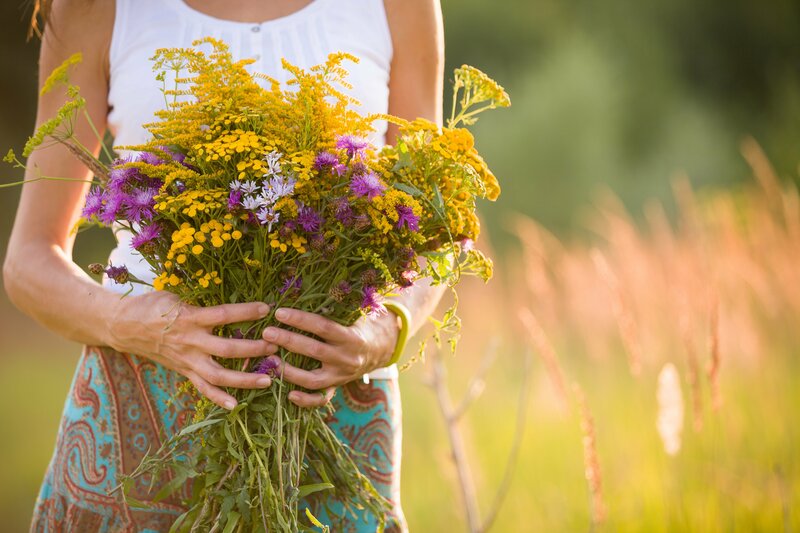 Do you use aromatherapy to tune in with seasonal changes? What’s your favorite essential oil for Autumn? Leave a comment below – we love to hear about your wellness practice! 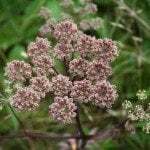 I love the aroma of almost any spice blended with sweet orange or lemon – they just seem like they were meant to go to go together… and spikenard is one of my favorites. I love using Cinnamon and Clove this time of year. I like to blend them with Orange or Lemon. I also like Cyprus and Spikenard this time of year.